Wish List value will be redeemed up to the value of £250. Prize is valid at the 2019 Cheltenham Jazz Festival only. 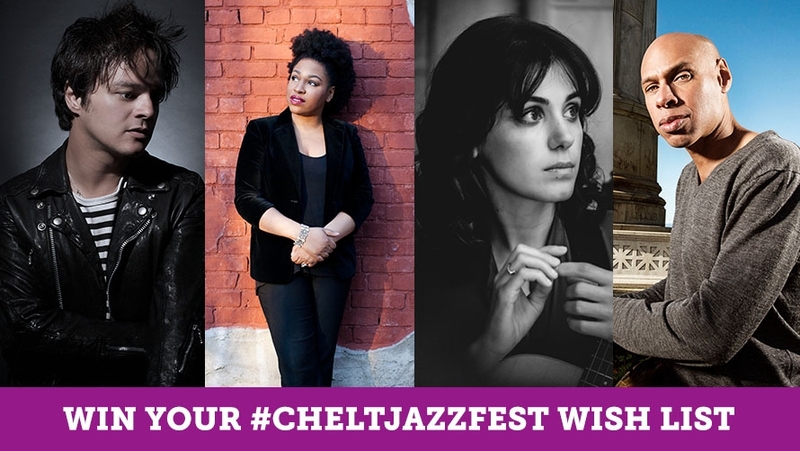 Become a Cheltenham Festivals Member before 10am on 27 February and be among the first to book for this year’s Jazz Festival.